Do you have a ton of eggs leftover from Easter? I did! 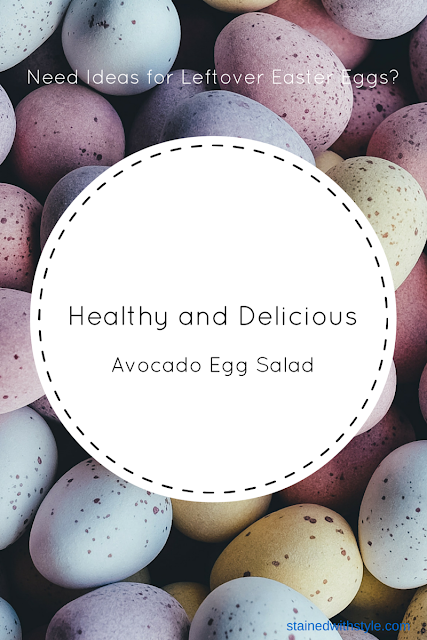 I decided to try an egg salad version of a chicken salad I make and it was super yummy! The best part was that I had the kiddos help with prepping by peeling the eggs. Surprisingly, they loved that job and that enticed even my pickiest eater to try it. That's it!! 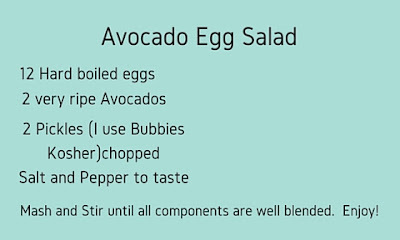 The ripe avocados bind it all together and it's so delicious.